It's raining and those weekend plans just got messed up. 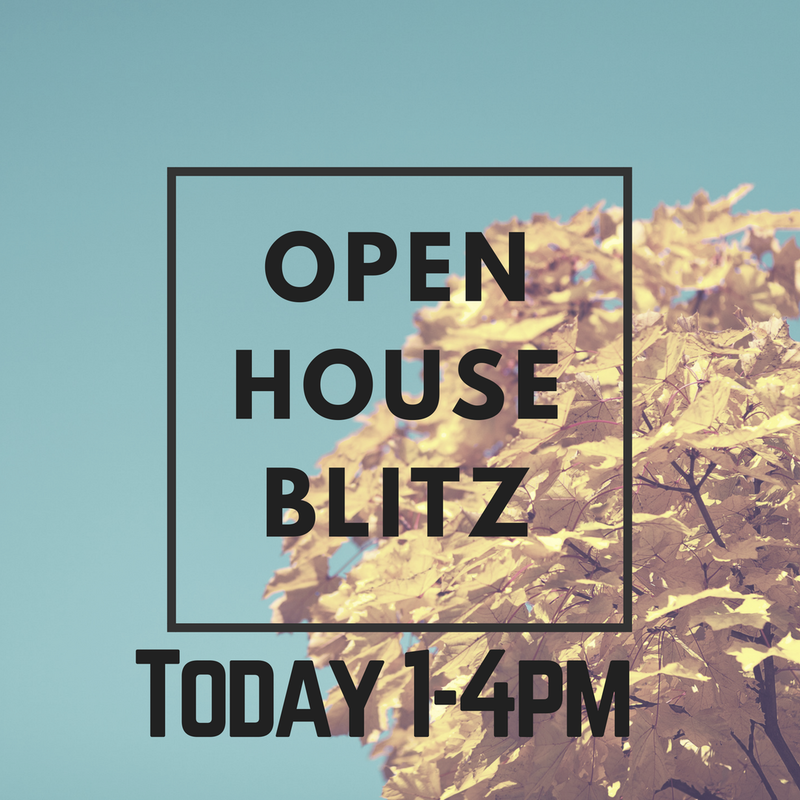 Never fear... RE/MAX has got you covered with it's Open House Blitz event on Sunday, August 12th, from 1-4pm. Grab your umbrella and come and find your dream home. We have 14 great properties to see and you can plan your route on the Open House Tour site.